Fit Matters. 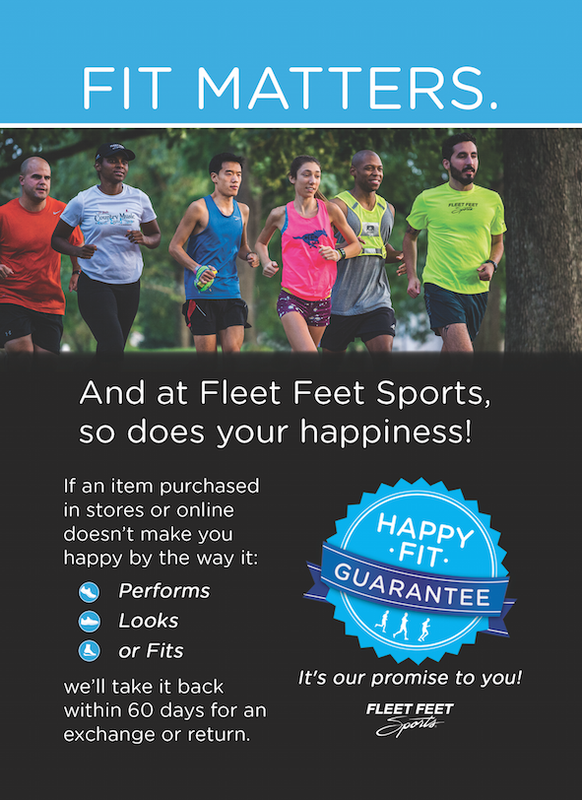 And at Fleet Sports, so does your happiness! How do I purchase a gift card or check it's balance?